Though I am not officially an “Ireland Expert”, I probably know more about family travel in Ireland than your average family travel blogger. In fact, I publish a site called Ireland Family Vacations- the only website devoted entirely to family travel in Ireland. 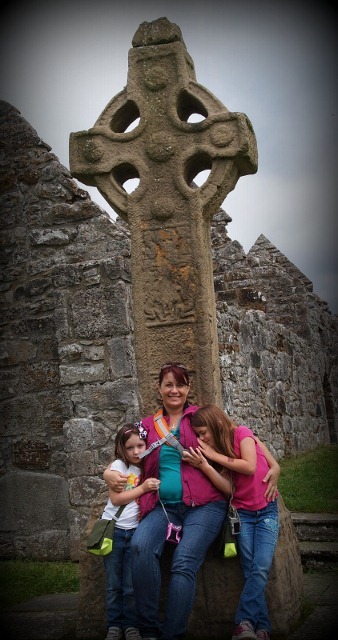 At Ireland Family Vacations I cover everything from planning a magical Ireland vacation to reviewing popular Ireland destinations. I can help you find your accommodation in Ireland or explain the CDW insurance on car rentals, the best type to purchase and why you must have it. You can view the entire article at Blog 66: Things to Do in Ireland at NWA Motherlode. 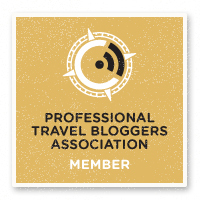 Of course, if you have any travel questions about Ireland- or about family travel in general, you can always send an email to jody (at) familyrambling (dot) com. I love helping families discover the joy of traveling together! 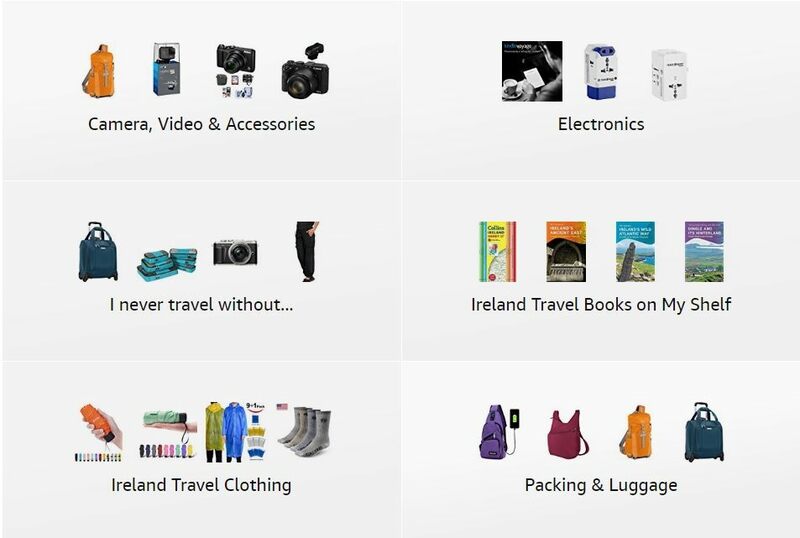 The entire family is heading to Ireland in the coming months. Can you suggest some “must see” attractions? @bradc44 Of course. For first time visitors, I suggest the “Sunny Southwest” as a base. Killarney has so much that the entire family will enjoy and is only a short drive from great sites like the Donkey Sanctuary, Dingle and the Ring of Kerry. Just south of Limerick is the hidden gem Lough Gur, filled with magic and history. Of course, the Cliffs of Moher and Bunratty Castle. I would recommend you visit <a href=”http://IrelandWithKids.com> Ireland with Kids</a> for loads of information about family travel in Ireland.